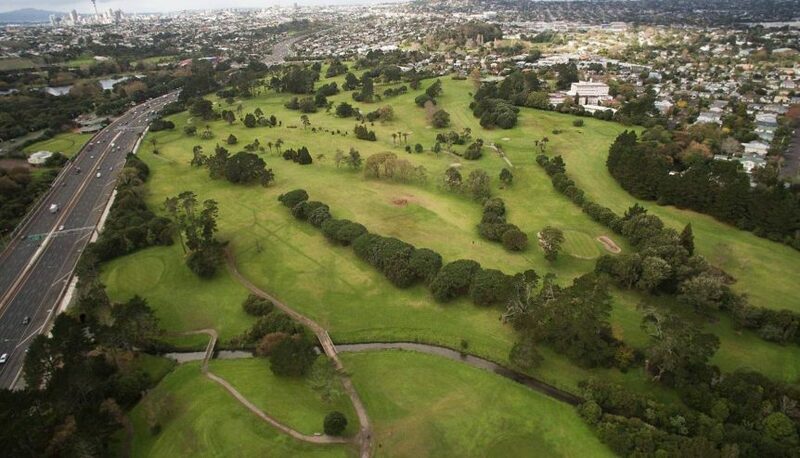 Campaigners hoping to save an 18-hole public golf course in Auckland have scored a victory, with the council retreating in the latest legal battle. 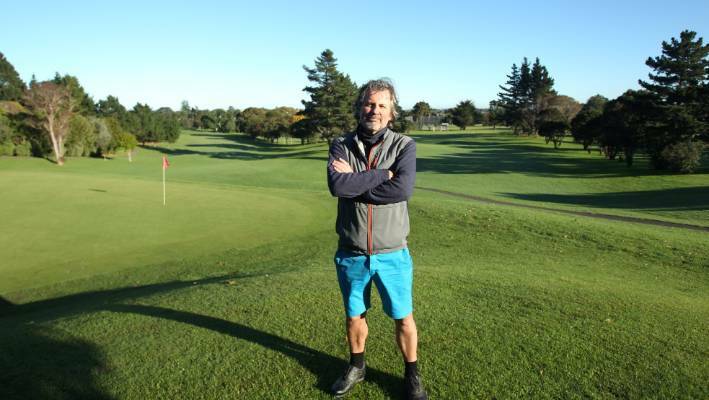 Redevelopment work due to begin in three weeks on part of Chamberlain Park course has been canned, and the council has surrendered a resource consent it granted itself. “It’s a huge win for the little guy,” said Geoff Senescall, chairman of the Save Chamberlain Park Trust (SCP). However, Auckland Council said it was sticking to its longer term plan that would reduce the course to nine holes. SCP has been fighting a five-year battle with the council and the Albert-Eden Local Board, over a masterplan that would shrink the popular course and develop other recreation amenities in the park. James PasleyChairman of the Save Chamberlain Park Trust Geoff Senescall says the group is against reduce the size of the course. The plan seemed in the clear, after the High Court last June rejected SCP’s case challenging council decision making. But SCP in December sought a last-ditch judicial review challenging the council’s issuing of a resource consent, without allowing public submissions. “They spent seven months shaping the resource consent so it didn’t have to be notified,” said Senescall. Chamberlain Park is one of only two council-owned golf courses in Auckland, and golfers can play without being a member of a club. “This is a huge victory for us and hopefully it’s a way to open the door to proper dialogue with Auckland Council over the future of the park,” he said. The council and local board has argued that more intensive housing in nearby central suburbs drove a need for a bigger range of recreation activity on the golf course. Senescall said the government’s plan to redevelop the nearby Unitec site for housing, opened up new opportunities to retain green space on that land. He said figures provided by the council showed golf on Chamberlain Park was up by 26 per cent over a year earlier, and the number of rounds played in December was the highest for nine years. “Had work commenced in February 2019 as originally planned, Chamberlain Park would have been reduced to a 14-hole golf course for most of the rest of the year,” said Senescall.